It’s almost the most romantic day of the year. Have you planned out something sweet for your sweetie? If not, here are 15 recipes from some of my favorite food blogs to make you salivate and hopefully inspire you to make some deliciousness. Shanna not only drizzled this double decker beauty with chocolate but loaded it with other deliciousness as well. Anything and I mean ANYTHING slow cooker has my heart and soul. Now add chocolate to the slow cooker and I may be in love 10 times more. This Slow Cooker Chocolate Fondue looks incredible! Simple, elegant, perfect. Amen. 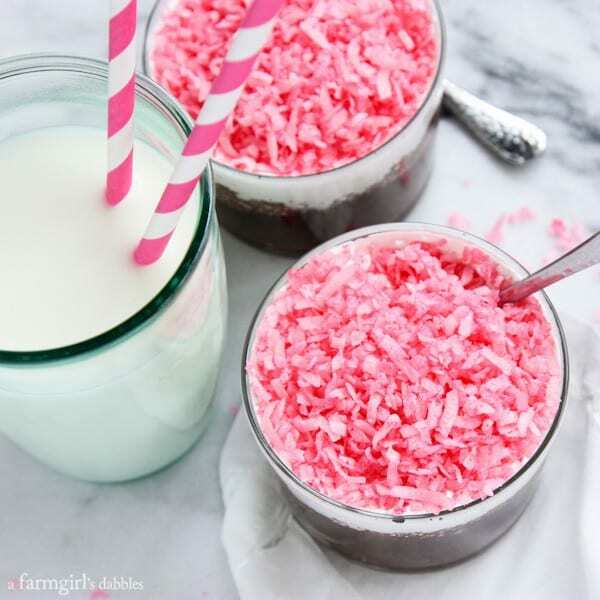 This Valentine’s Day Cocktail looks beautiful and the sugar cube? Sign me up. Yep, these. We made these for a post at my spice company Spiceologist and we couldn’t wait for the video shoot to end to devour them! These Raspberry Chipotle Brownie Trifles are so easy and wicked delicious. Nothing says love more than heart shaped beets and these Beet & Goat Cheese Napoleons with Meyer Lemon Vinaigrette are speaking endless words of love to me. Let’s just stop for a second and say this again. Brownie Batter. Skillet Cookie. I mean, come on, this just has to happen. 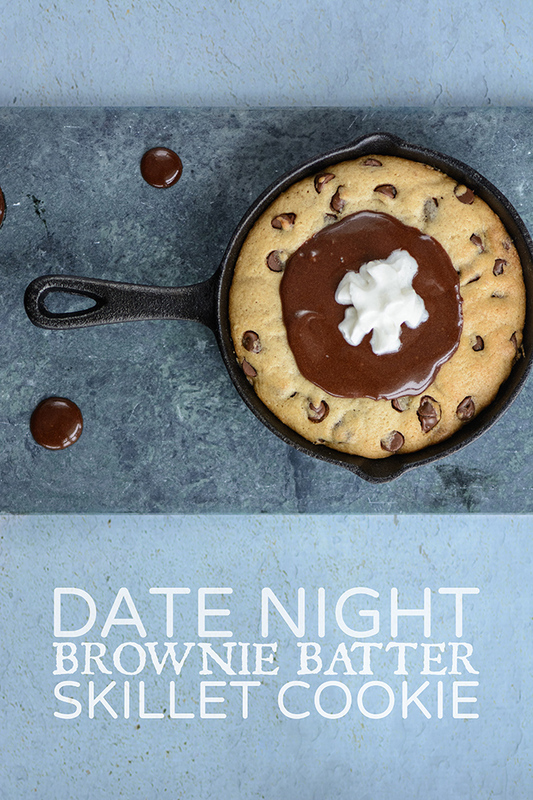 Everyone needs a Date Night Brownie Batter Skillet in their lives. Kisses are meant for Valentine’s Day. The end. Oh, and sprinkles too. You had me at molten. Famous last words from Renee Zellweger to Tom Cruise. 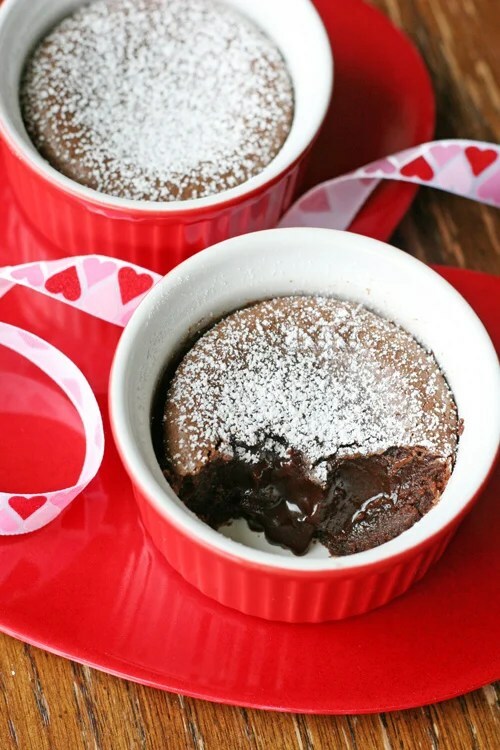 Anything Chocolate and/or Molten on Valentine’s Day is mandatory. I mean, what else is there left to say? 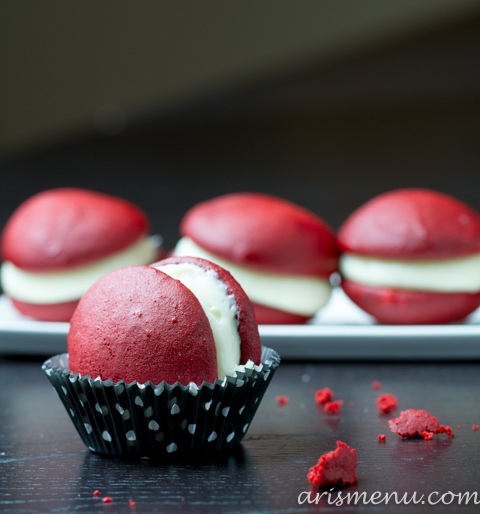 Whoopie pies own me. Seriously. Valentine’s Day is all about the heart bout the heart. No circles. 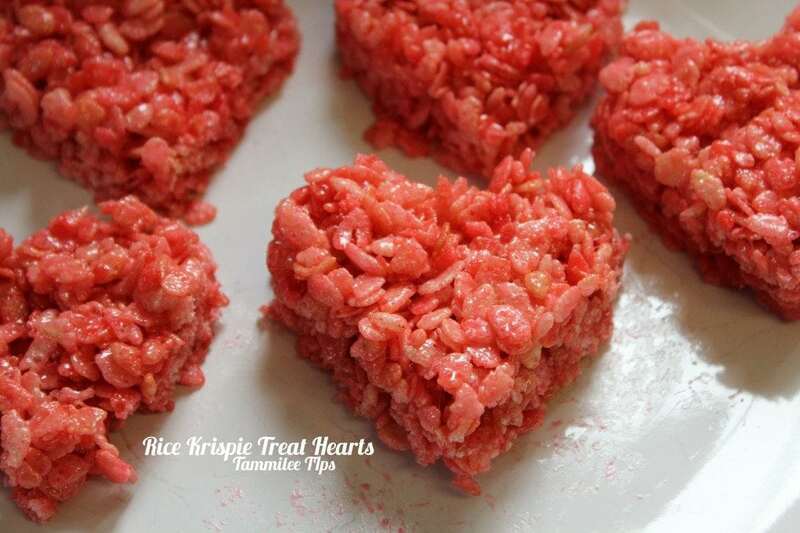 Rice Krispie Treat Hearts that are red? Yes, please. Who else loves sno balls? Raise your hand proud, there’s no judging here. 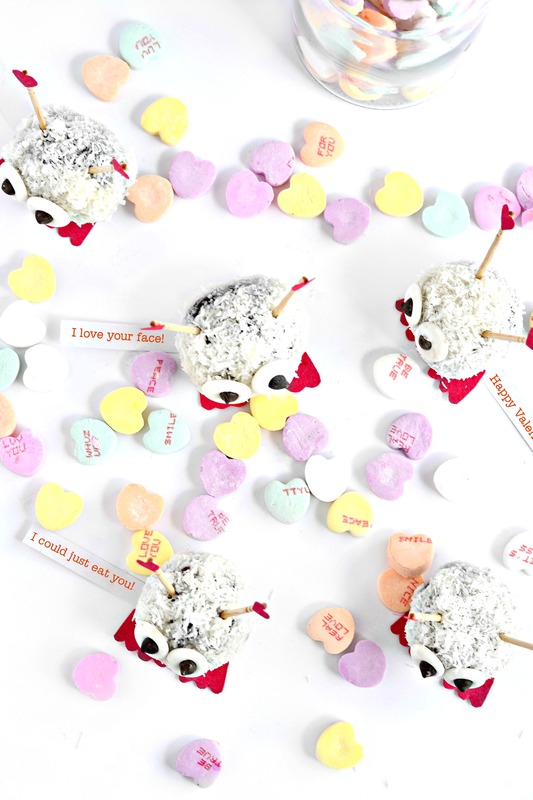 I’ll take 2 of these beautiful Sno Ball Chocolate Cake Cups from the uber amazing B.
Cake pops….with feet and vegan eyeballs. CaaaaaUTE! Almost too cute to eat. Ok, check that, I’d totally eat them. Fudgey brownies are the only brownies for me. Add little cuteness hearts to them and VIOLA, amazingness squared. Did you see what I did there? Of course I had to toss in an oldie but goodie. This was my Mom’s recipe and it rules. Easy, incredibly delish and yeah, there’s really not much more to say about that. Oh….MAKE IT. Mousse. Pomegranates. Those chocolate bowls. If that doesn’t impress your sweetie, then I don’t know what will. What a great list! Thanks for including me! I need Shanna’s pavlova NOW.